Order these shirts and others HERE. 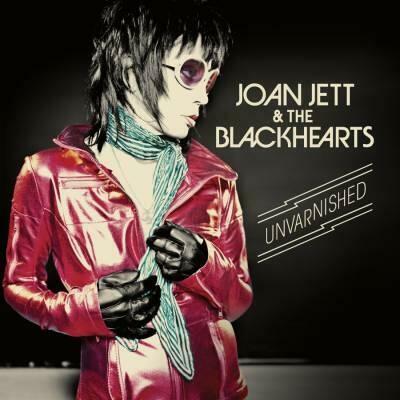 This entry was posted in Jetthead gift ideas, Merchandise and tagged Blackheart store, Joan Jett, NaBloPoMo, Unvarnished. Bookmark the permalink.